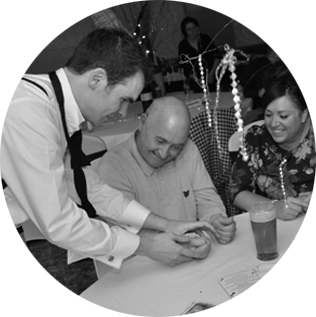 David Burgess is an engaging and friendly wedding magician. Through his performances, David brings his tricks, charm and humour to what is already a magical event. Despite the fun, excitement and all that love in the air, a wedding can become a long day, so having a wedding magician perform during a lull period recharges guests, and provides a welcome break from all things ceremonial. David can entertain during the changeover of the room from wedding breakfast to evening party, or a short time later when the evening guests arrive. For weddings that don’t follow a traditional format, David is happy to work with whatever plans the bride and groom have decided upon. There are many ways in which David can interact with a wedding party, but up-close magic with a few guests at a time is always popular. The younger guests are particularly receptive to the guy in the suit who does amazing things they don’t understand!All weddings are different. David’s experience is invaluable in providing advice and guidance on the best way to incorporate his talents into the big day.  David’s unique feature for weddings is his magic envelope which is sent to the bride and groom ahead of the wedding. It mustn’t be opened until he tells them to do so on the day. The guests are always stunned at the outcome, making it the wedding that is talked about for years to come! If you’d like to discuss your own wedding requirements with David, do get in touch.